Hi, welcome to Ladybird Class! We are a happy, friendly, hardworking bunch, who love being at school! 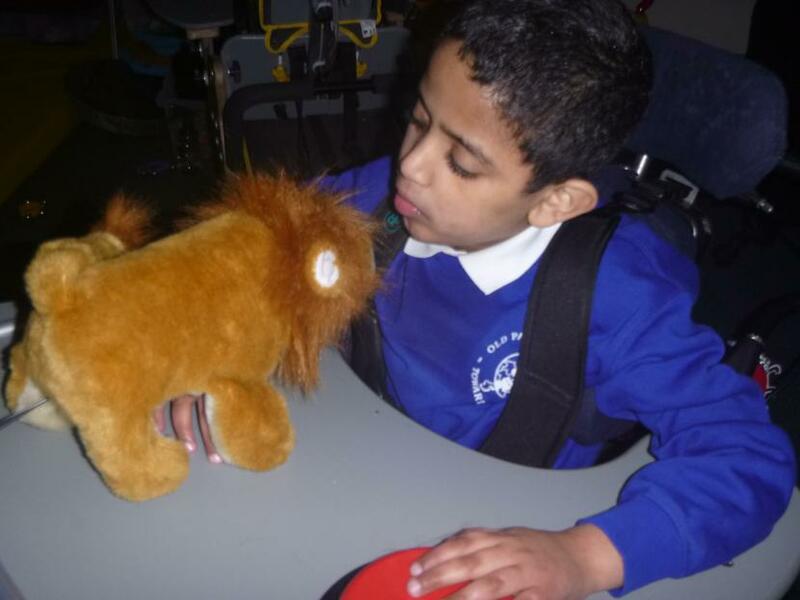 Pupils in Ladybird class all have profound and multiple learning difficulties and complex medical needs. 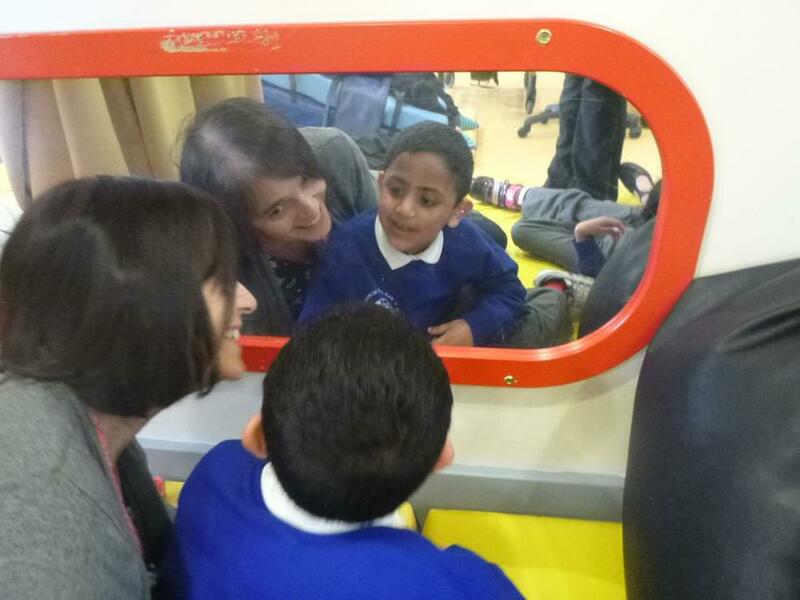 We follow the EYFS development matters document and try and ensure that we meet each individuals learning and care needs through this. 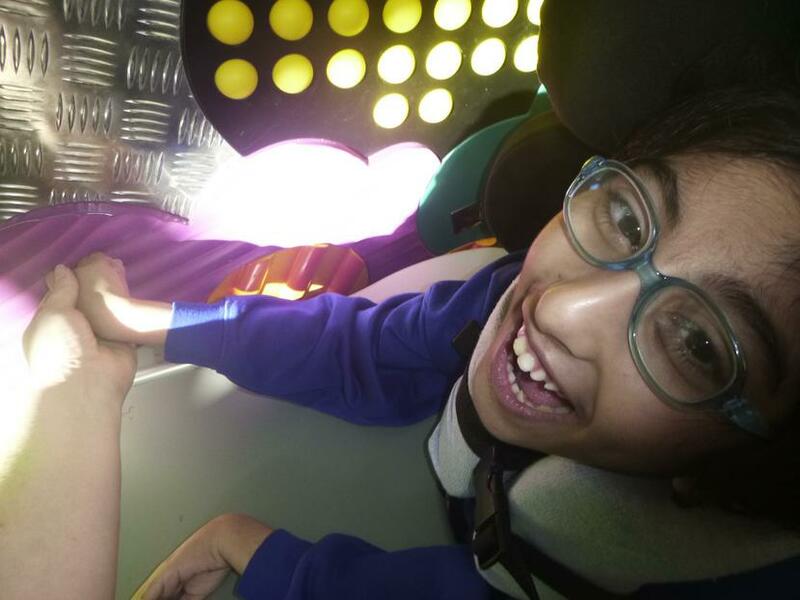 We particularly focus on Communication, Physical needs and Personal, Social and Emotional needs and teach through a multisensory approach. 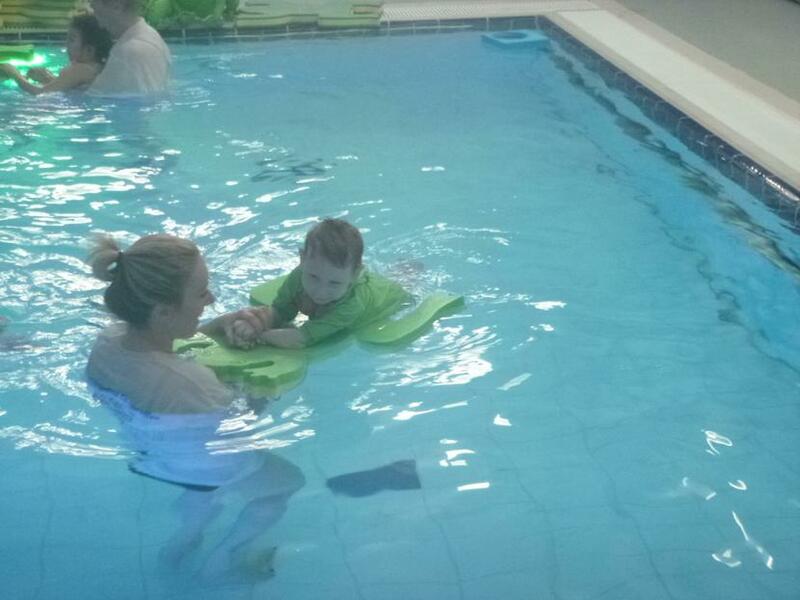 Our specialist lessons include, swimming, Rebound therapy, Tac Pac, and sensory massage. 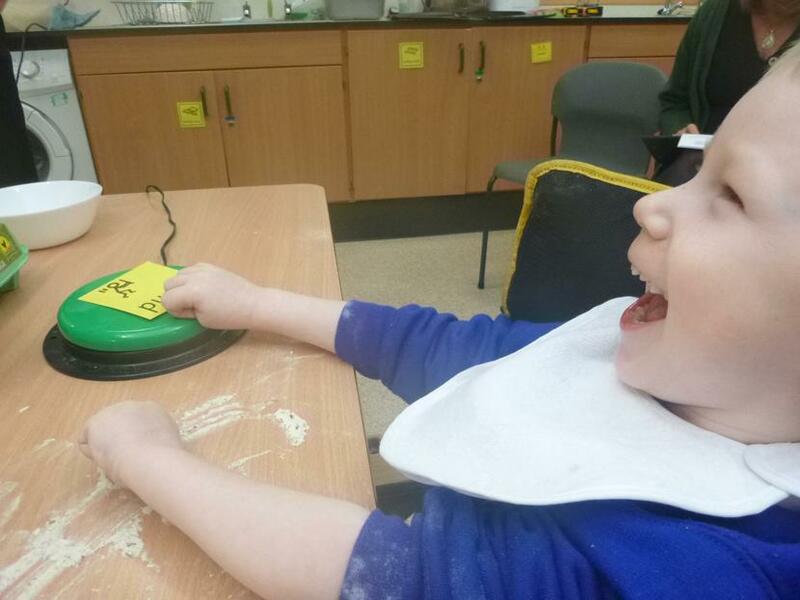 We also have weekly cooking, soft play, sensory room, music, forest schools and ICT sessions. 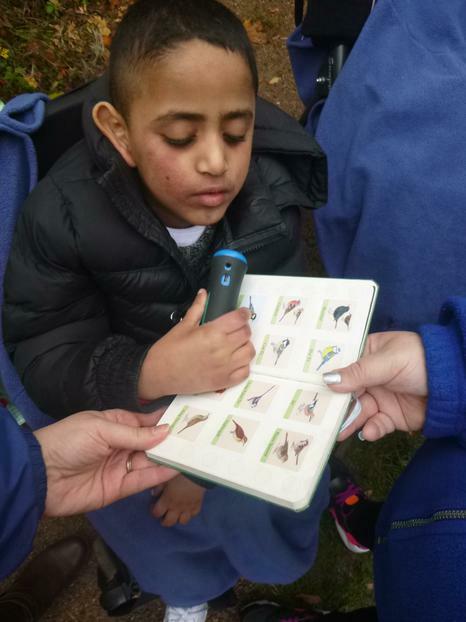 These give us chance to explore different environments around school. 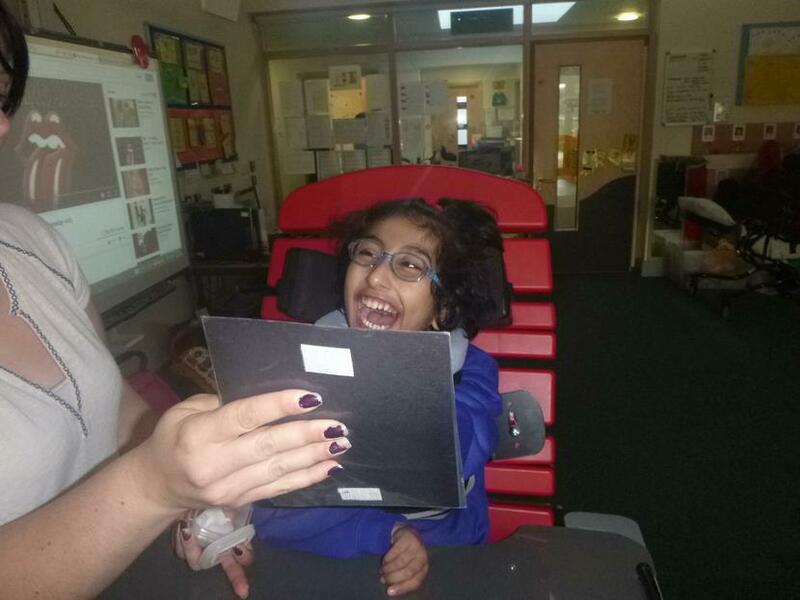 We have specialist teachers involved in our class too; Physiotherapists, Occupational Therapists, Speech and Language therapists, Visual Impairment and Hearing Impairment teachers and Interveners, will visit throughout the week to ensure we are meeting every aspect of their care and educational needs. 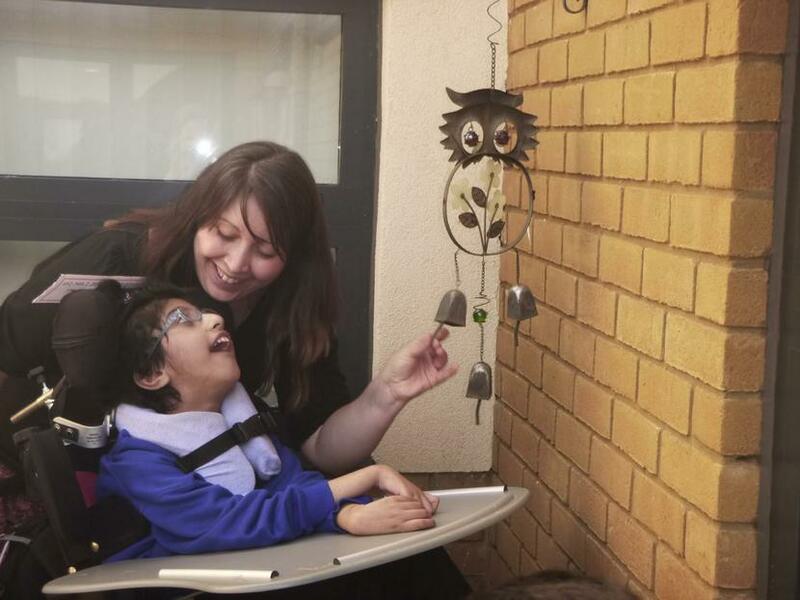 And as the pupils in Ladybird Class have complex medical needs, the complex care team are always there to help with their feeds and aspects of their physical needs, as well as medical situations. 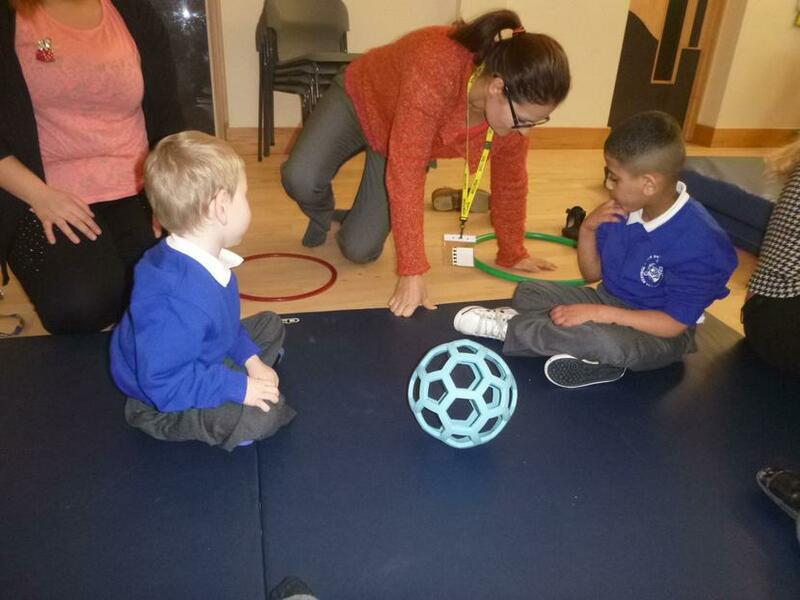 Staff in Ladybird class are well trained and work hard alongside the multidisciplinary team to ensure that each pupil in the class receives the very best on a daily basis. 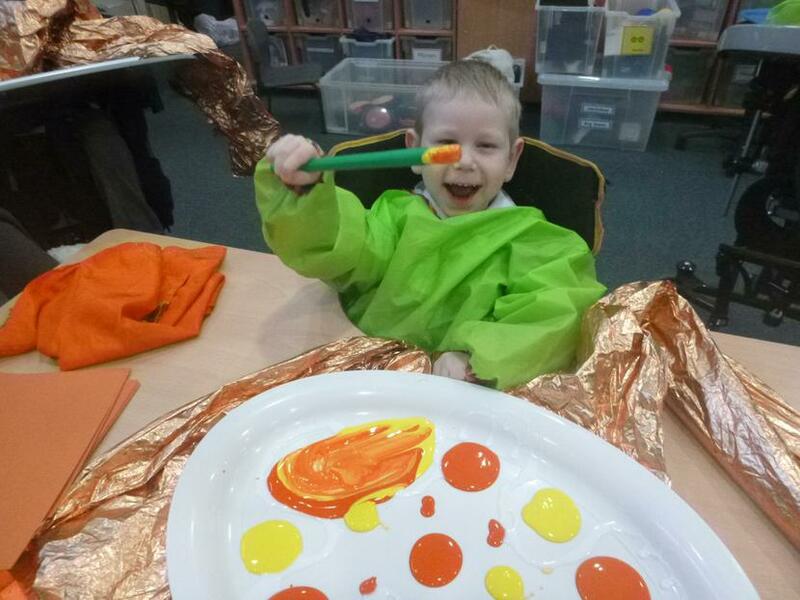 Thank you for reading about us, now check out our photos, to see how much fun we have, learning in Ladybird Class!